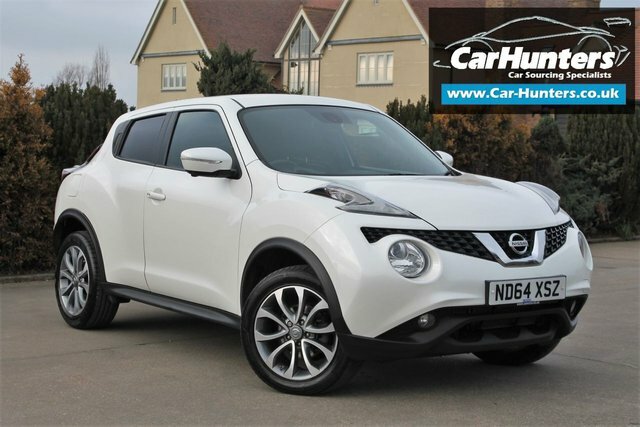 At Car Hunters, we are certain we have the perfect used Nissan car for you within our extensive range. Beginning to build a unique path to become one of the world’s most successful automakers, in 1958 Nissan built the Datsun sedan that started a revolutionary adventure that would drastically improve the world of automotive technology as we knew it. 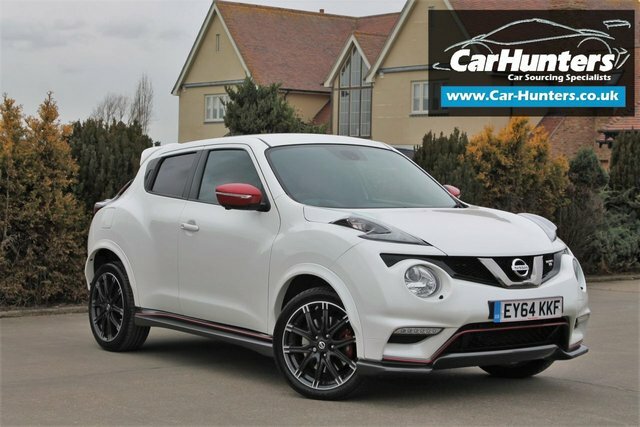 Currently, Nissan’s compact car range is more popular with the younger generation and its SUVs are ideal for those that are eager to face some of the most dangerous roads known to man. And, it’s thanks to models like the Qashqai and the latest GT-R supercar that the brand has achieved such a sterling reputation for innovation. 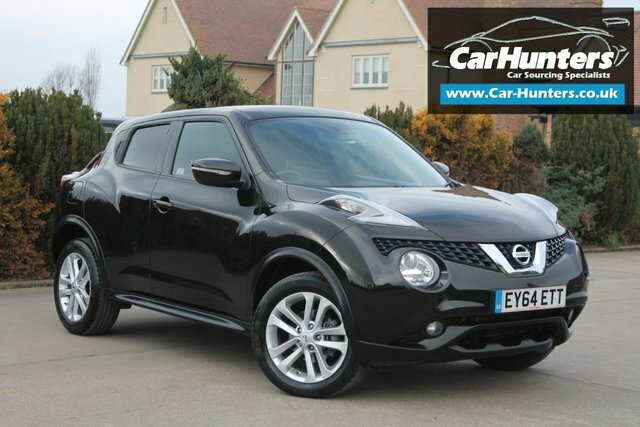 Discover the range of used Nissan cars available in our showroom in Chelmsford, Essex, today!